Discovered by: Known since ancient time. Silver is one of the precious metals found in the Earth’s crust. It is very famous metal like gold and is known by almost every people living on the Earth. People have been using silver from thousands of years ago. They mostly used silver for making jewelry and artworks. 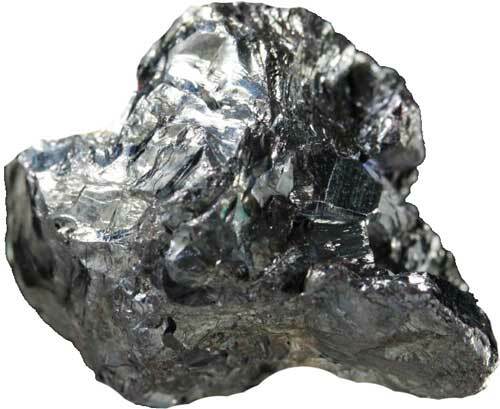 Silver is classified as a transitional element in the periodic table. It has 47 protons and 60 neutrons in its nucleus. Its symbol is ‘Ag’ which is derived from the Latin word “Argentum”. Silver is a white metallic colored, lustrous, and soft metal. It is the very good conductor of electricity; better than all the metals. It is highly malleable and ductile metal, but lesser than gold. It doesn’t react with air. It is corrosion resistant metal. Silver has wide areas of usage. It has been used by humans from thousands of years ago. Let’s see some of its uses. Silver is the very good conductor of electricity; it is used by electronic industries to build very efficient circuits. It is used for medical purposes, e.g. used to fill cavities of teeth by dentists. It is used for making jewelry. Used for making long lasting batteries (these batteries are expensive). Photographic industries use silver in its nitrate form. Silver is rare element relative to other elements. This rarity also makes it the precious metal. 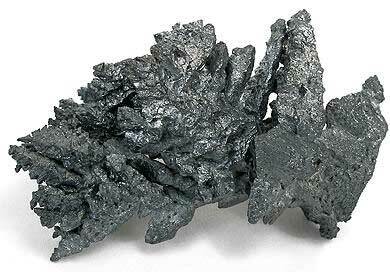 It is not a very reactive element, so it found in its pure form and also in some minerals, e.g. argentite. The major silver producing countries are China, Peru, and Mexico. Silver is one of the elements that is known to mankind since ancient time. Archaeologists have found many artifacts from ruined cities that were 5000 years old. These artifacts are made of silver metal and its alloys. So it is not exactly known when human first found the silver or used it. Silver was once used for making coins. These coins were used as currency much like the nickel coins of today. Silver is germicide, means it can kill bacteria. But, silver metal is not toxic for humans. Abdul Wahab, "Silver," in Science4Fun, April 12, 2019, http://science4fun.info/silver/.